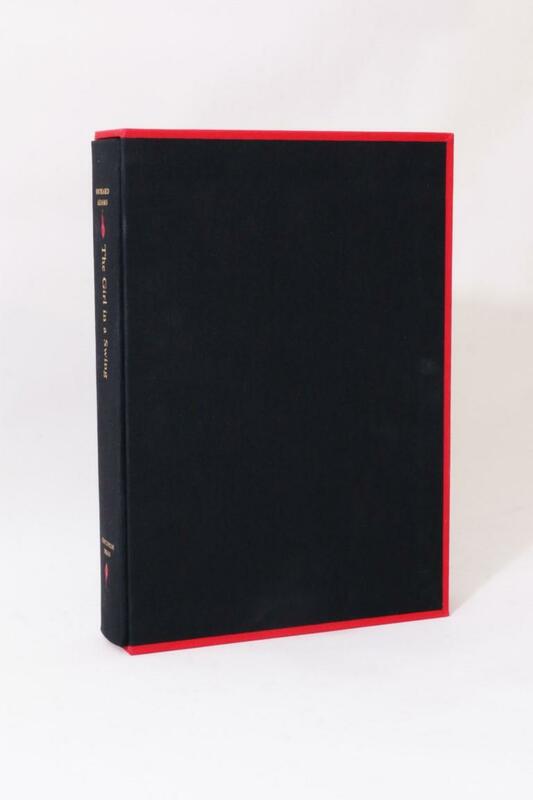 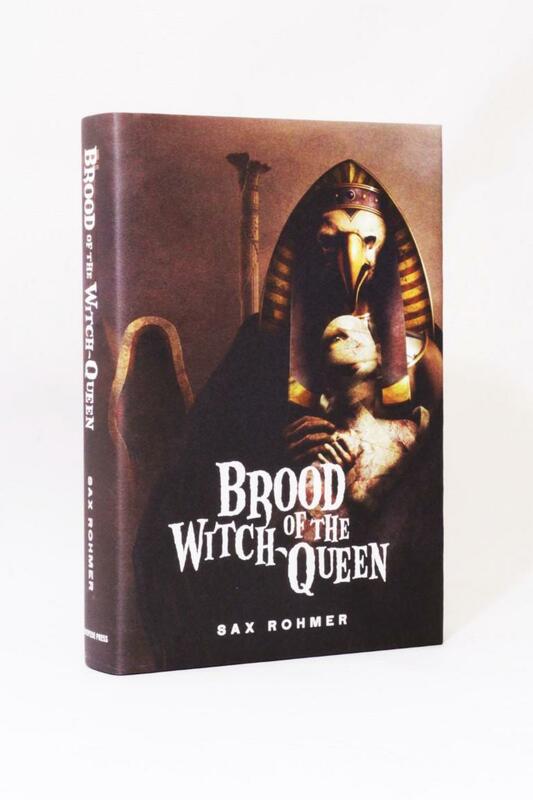 Cornell Woolrich - Black Alibi - Centipede Press, 2015, Signed Limited Edition. 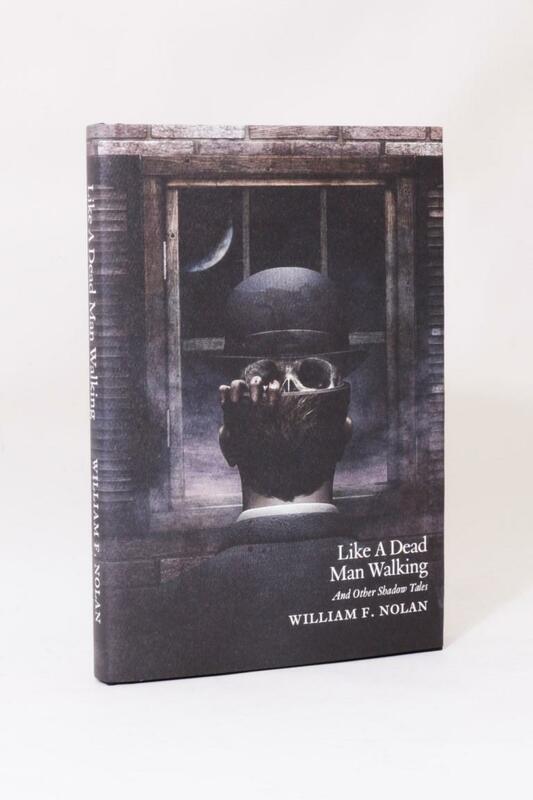 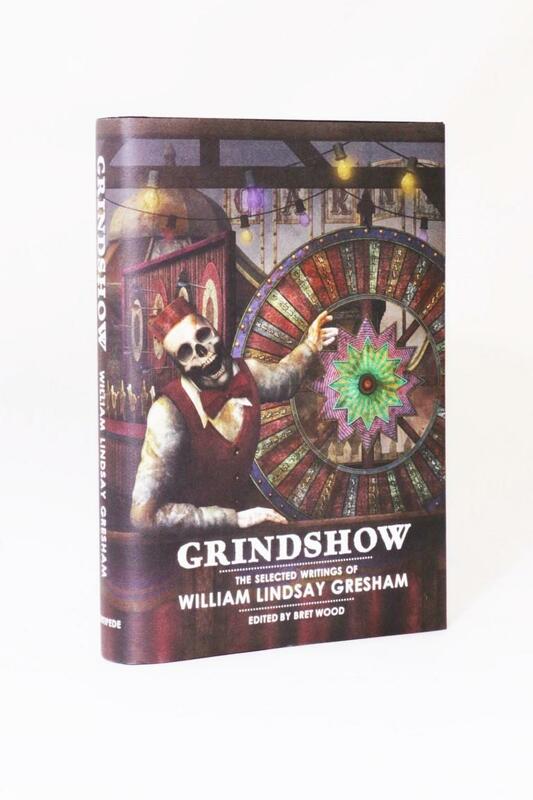 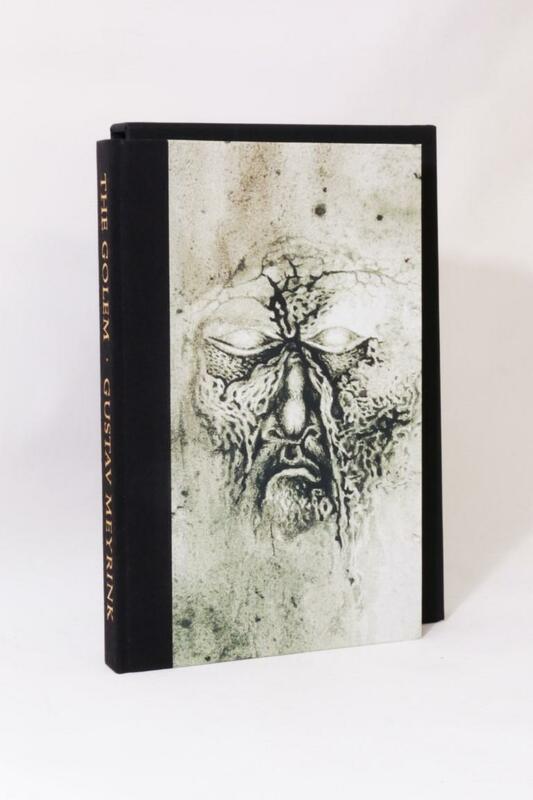 George Beahm - Knowing Darkness: Artists Inspired by Stephen King - Centipede Press, 2009, First Edition. 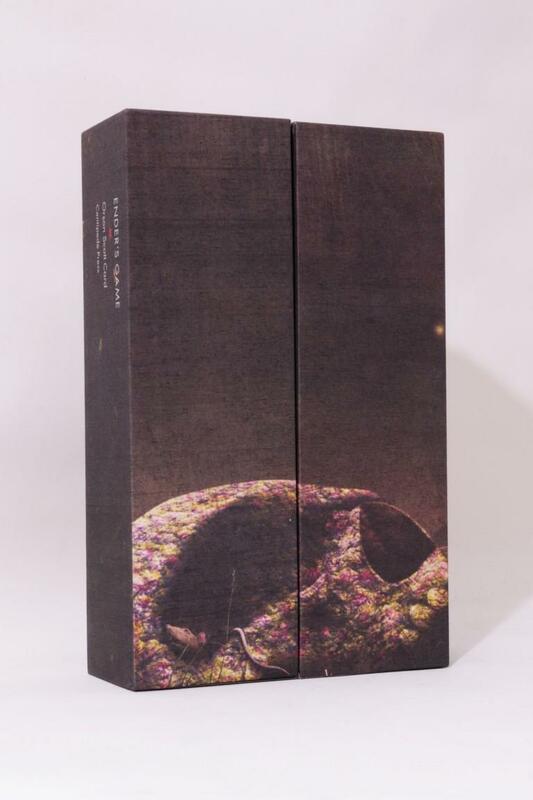 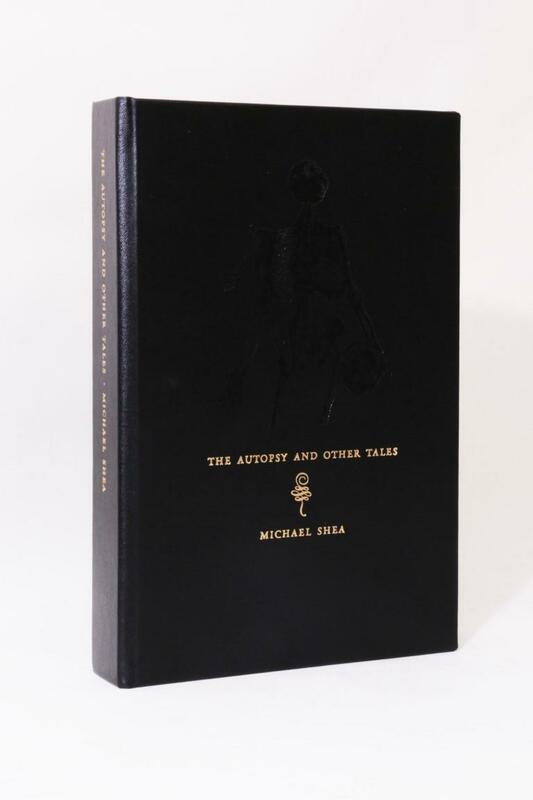 Michael Shea - The Autopsy and Other Tales - Centipede Press, 2008, Signed Limited Edition. 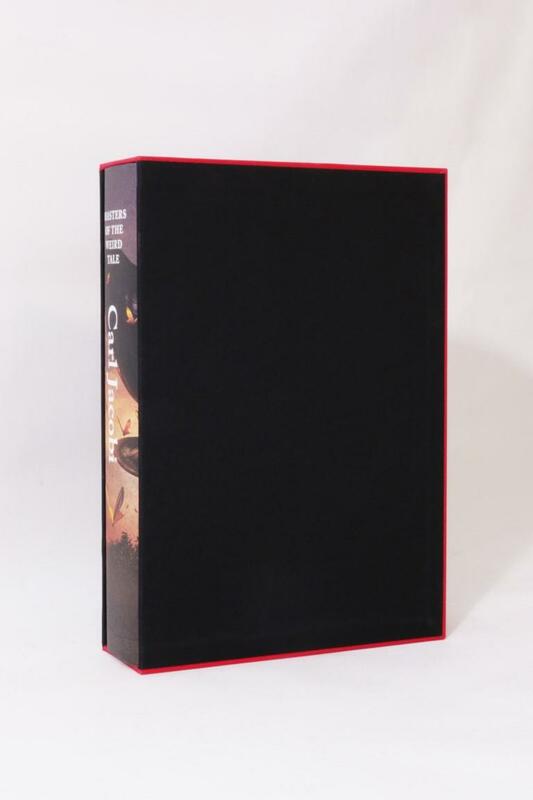 Orson Scott Card - Ender's Game - Centipede Press, 2014, Signed Limited Edition.